In the last episode 2:5:3 Ame talks about Maze and his demons, his psychology, what motivates him. 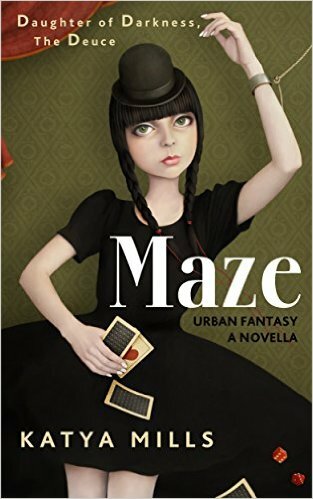 If you are interested in buying this book, Maze, it is currently available on Amazon.com in both ebook and paperback forms. Just click on the cover image to the right of this post or the 'Publications' link at the top where all of my books are listed.